Coaching is the business of improving business! Ology Coaches provide coaching services for individuals and Organisations who recognise the value of investing in themselves and their employees for greater effectiveness and improved bottom-line results. We have a winning formula that sets us apart from our competition. Behavioural Coaching helps people to reach their true potential! Ology Coaches are professionally trained to ICF standards, having wide experience in business and management at senior levels. Their skills and experience together provide a platform for you to grow both yourself and your business. 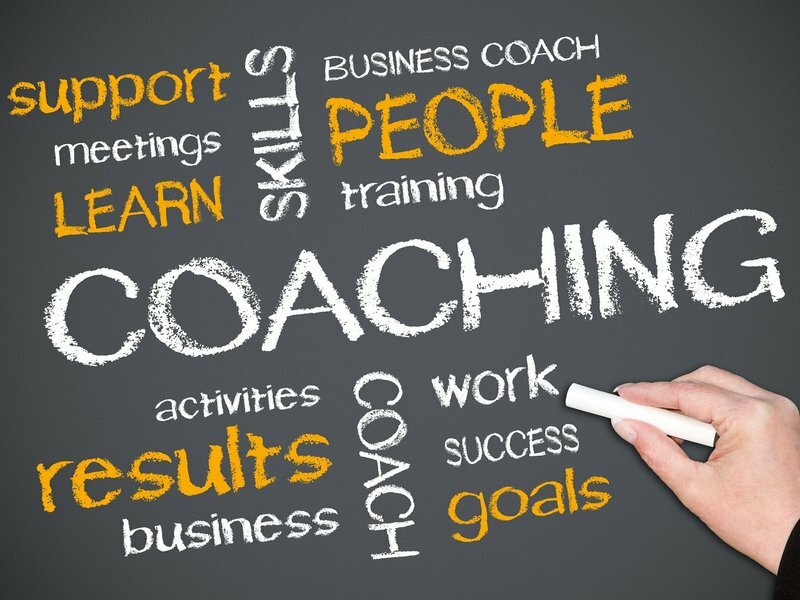 Business Coaching is growing in stature and becoming a must-have support intervention for both large corporate businesses and SMEs across the globe. The only way to create a truly different outcome – to achieve extraordinary results and to reach your full potential – is to CHANGE. To change means to change the way you behave in the key areas of your business and personal life – changing behaviour leads to different outcomes. Different behaviour can lead to success. That is the power of Behavioural Coaching. The Ology Behavioural Coaching Community are a group of independent coaches sharing a passion and belief in the effectiveness and power of behavioural coaching as an agent of change. OBCC members share a common Code of Ethics and are committed to professional coaching standards as espoused by the leading global coach organisation – the International Coach Federation. More than a million people every year experience and benefit from using DISC; companies are tapping into employees’ true potential and putting it to work in organisations and businesses around the world. Our Pathways offer a series of focused coaching interventions, tailored to specific business area needs. Taking as their foundation the DISC behavioural model, each pathway targets a specific issue or need. Ology Coaches are professionally trained to ICF standards and have wide experience in business and management at senior levels. Their wealth of experience provides a platform from which they understand and relate to the challenges of today's business environment.